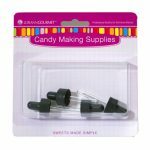 LorAnn super-strength flavors, also known as candy oils or candy flavors, are 3 to 4 times stronger than grocery store extracts. 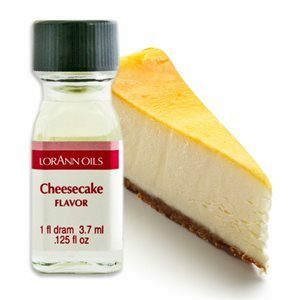 When substituting LorAnn flavors for extract, use 1/4 to 1/2 tsp for 1 tsp of extract. 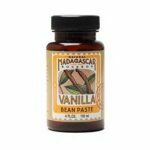 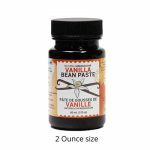 Perfect for hard candy and chocolates, also great for baking! 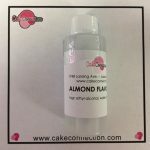 Kosher certified, gluten free & sugar free.